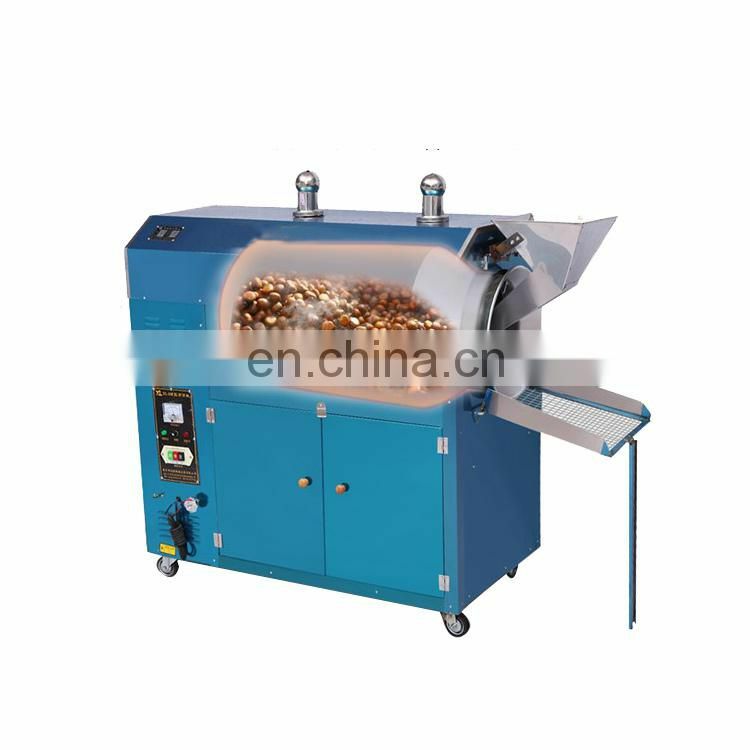 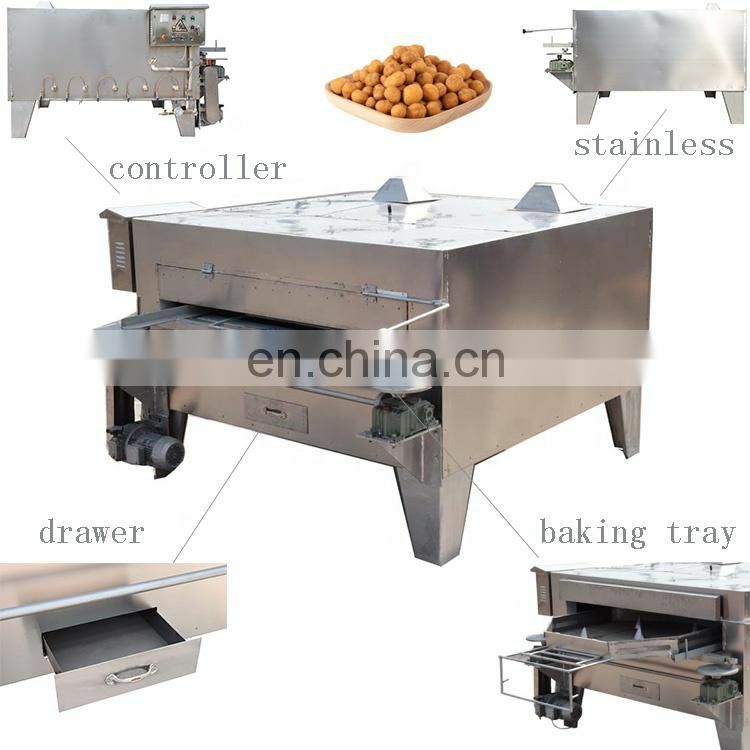 Drum wok machine mainly by the rack, hopper, cylinder, fire cover and other components. 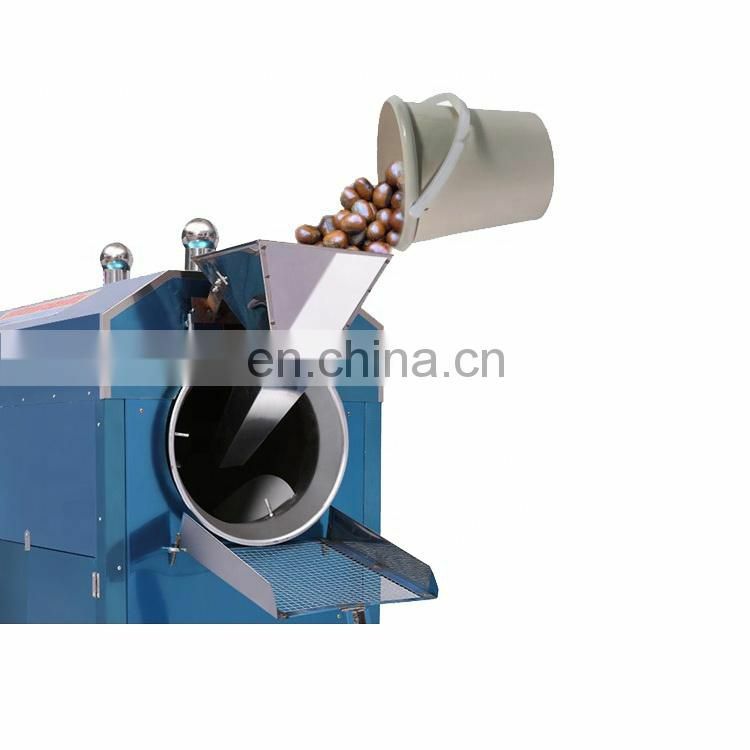 The motor drives the gear shaft through the triangular belt, the gear on the gear shaft drives the gear wheel on the cylinder to rotate, so the cylinder rotates continuously and evenly, the material is fed into the cylinder from the hopper for steaming and frying, which can completely destroy the oilseed cells; Steam fried, the protein water swelling, from the cell can be completely broken cells have not yet "broken", so that dispersed fine oil droplets can further agglomeration, so as to improve the oil yield, so that the protein solidification and denaturation and harden and improve The ability to withstand stress, but also conducive to the oil cohesion. 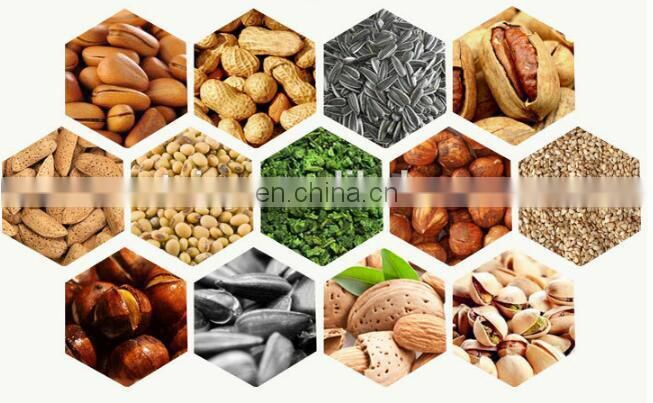 Practice has proved that the more complete protein denaturation, the higher the rate of oil press. 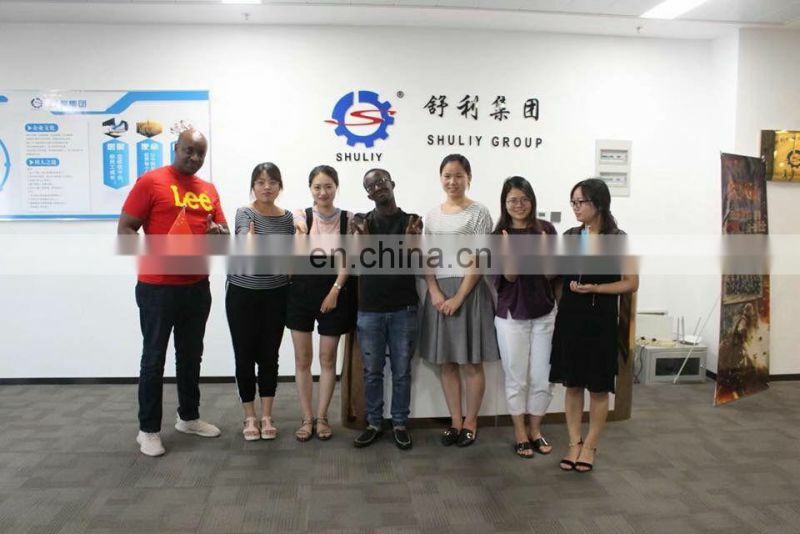 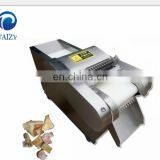 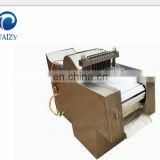 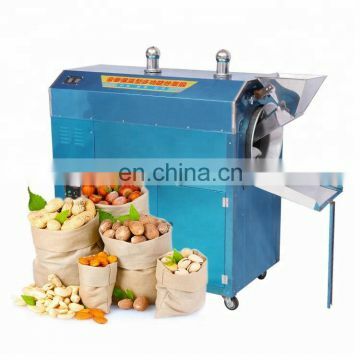 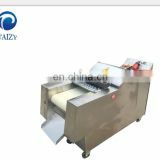 Automatic fried seed machine referred to as wok, oil extraction process configuration is the preferred auxiliary machine. 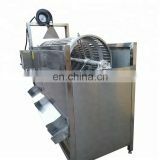 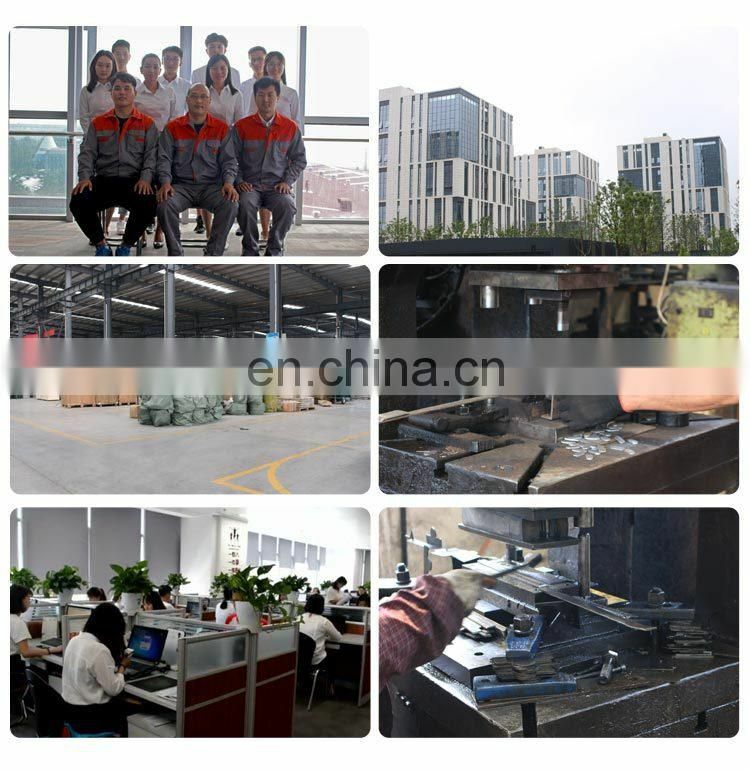 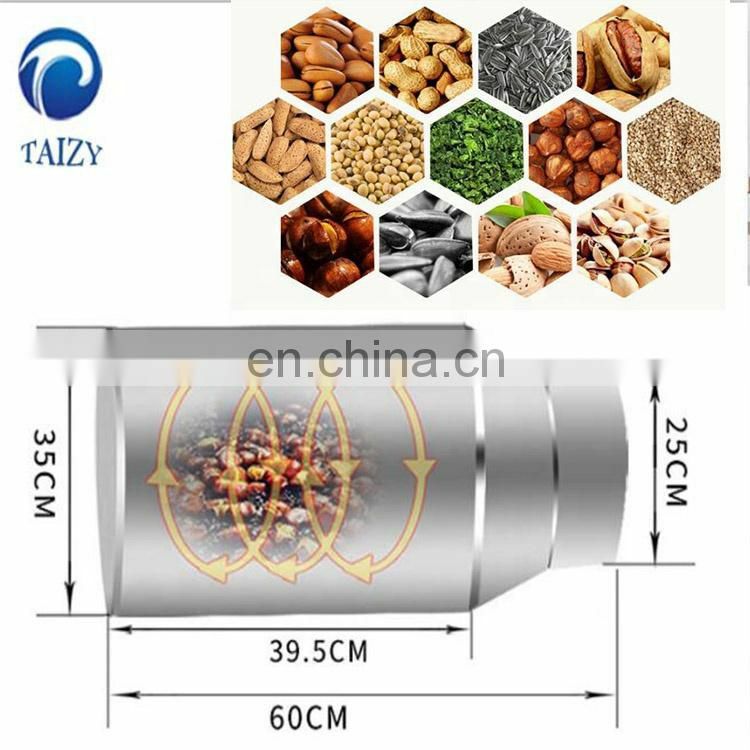 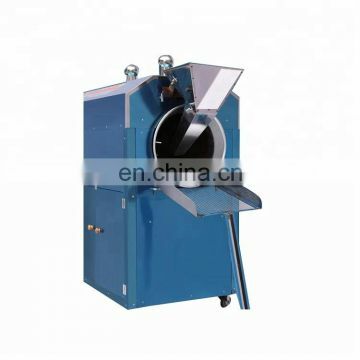 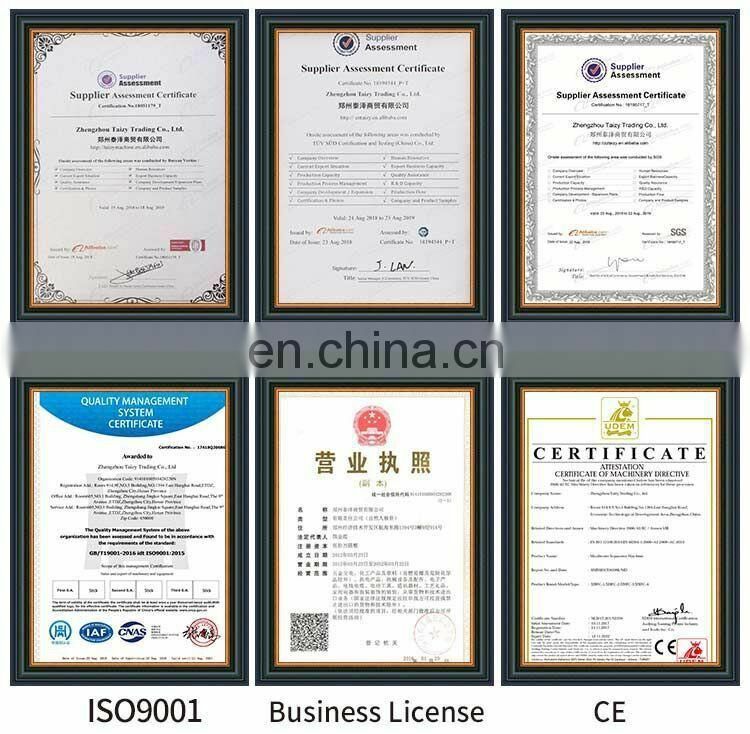 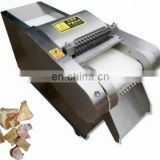 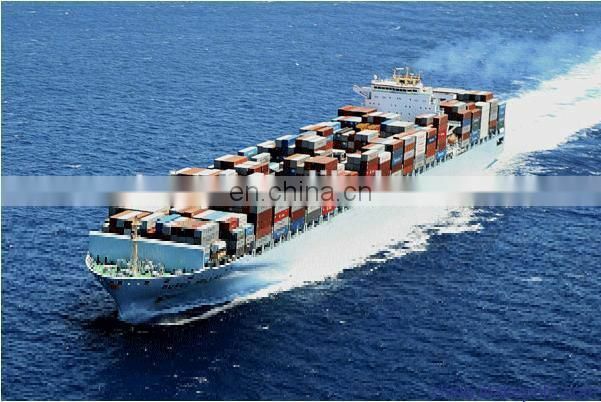 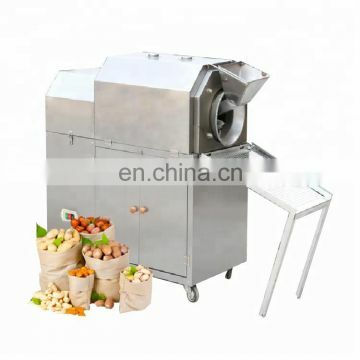 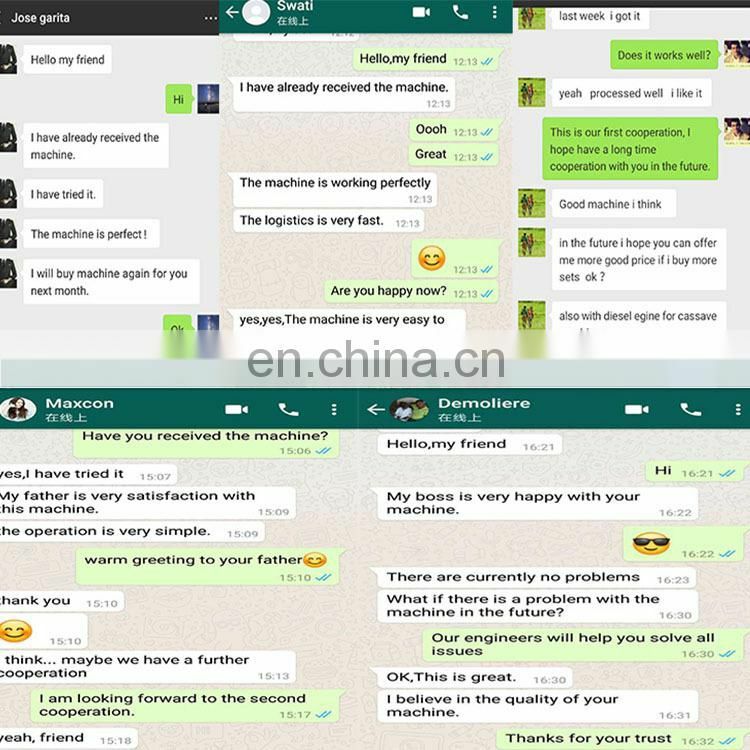 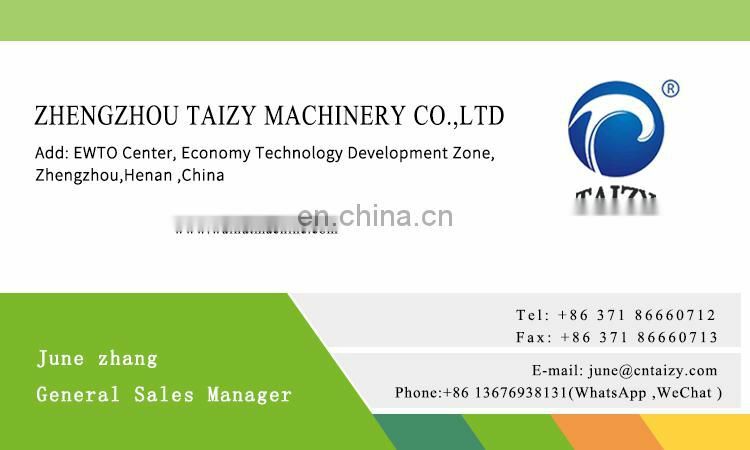 Therefore, it is more crucial to improve the selection of the fried seed machine for the oil extraction technology. 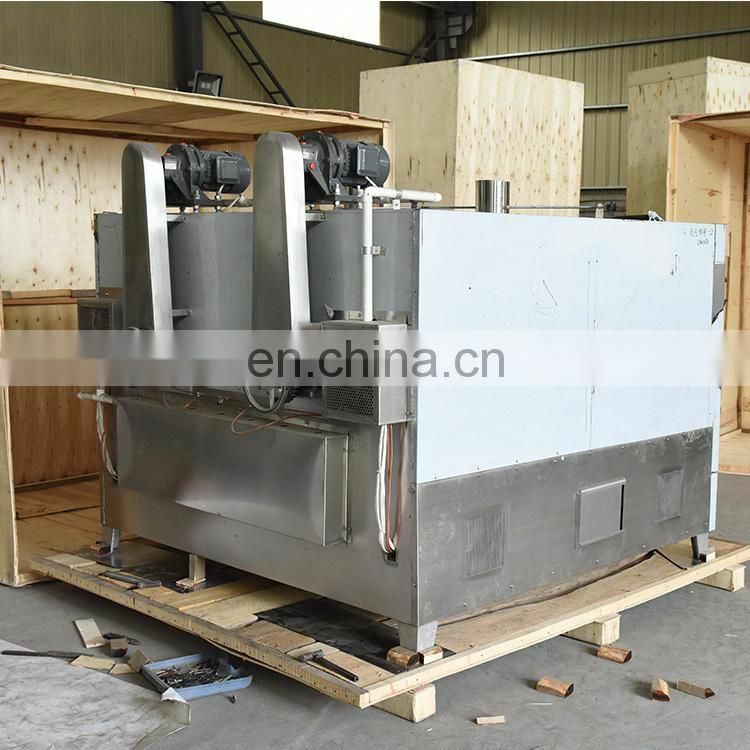 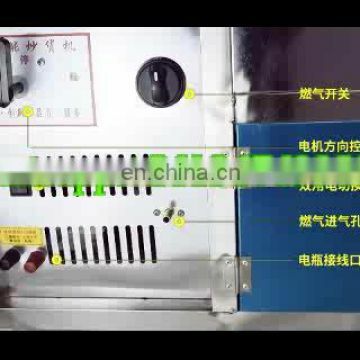 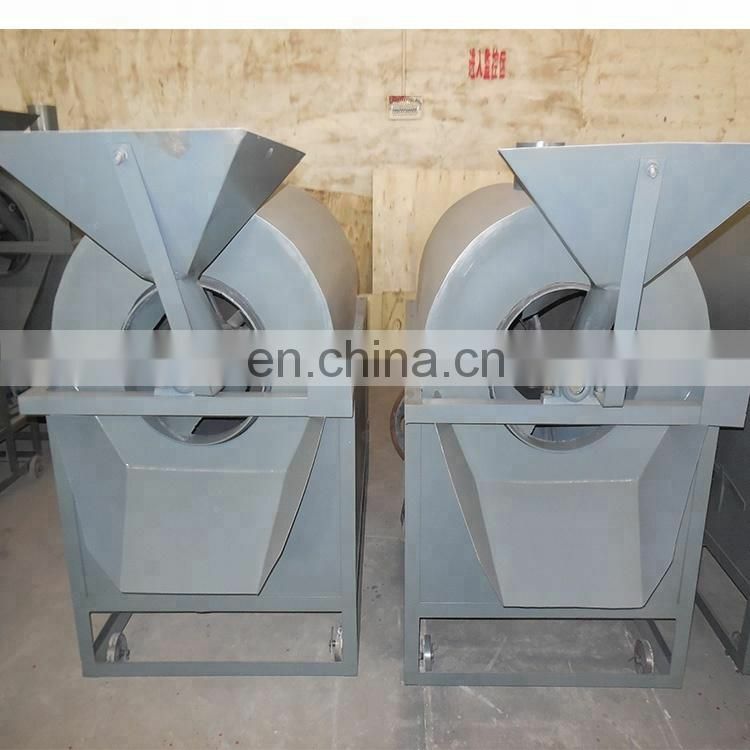 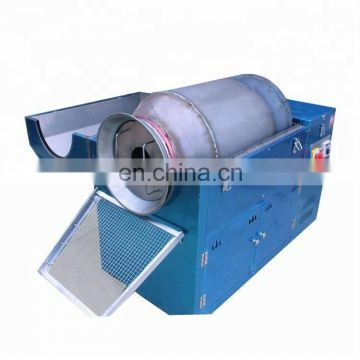 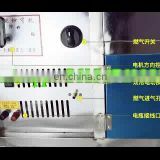 The closed-type fried seed machine uses the steam produced by the oil's own moisture to fry the oil while softening the plant cellulose , To prevent the oil part of the high temperature carbonization, the oil extraction process to reduce the amount of slag, increase the oil yield, oil clearer, with the same temperature control of raw materials, fry for a long time will not worry about fried fry oil phenomenon, reducing the speculation Seeds harden the technology, the use of closed wok, everyone is oil expert.